Simply furnished but comfortable and well equipped stand-alone cottages with lovely views across estuary, on blissfully quiet rural property. Watched bald eagles from balcony. Access to estuary and beach just five minutes' walk down road from property entrance, easy walk along estuary beach to headland and main beach with sweeping ocean views. Helpful, friendly owners. The place was amazing with a fantastic landscapes and bird watching. We could see very near a couple of bald eagles from the room. In the beach we watched herons, sandpipers and different kinds of ducks. Well equipped cottages with a beautiful water view. 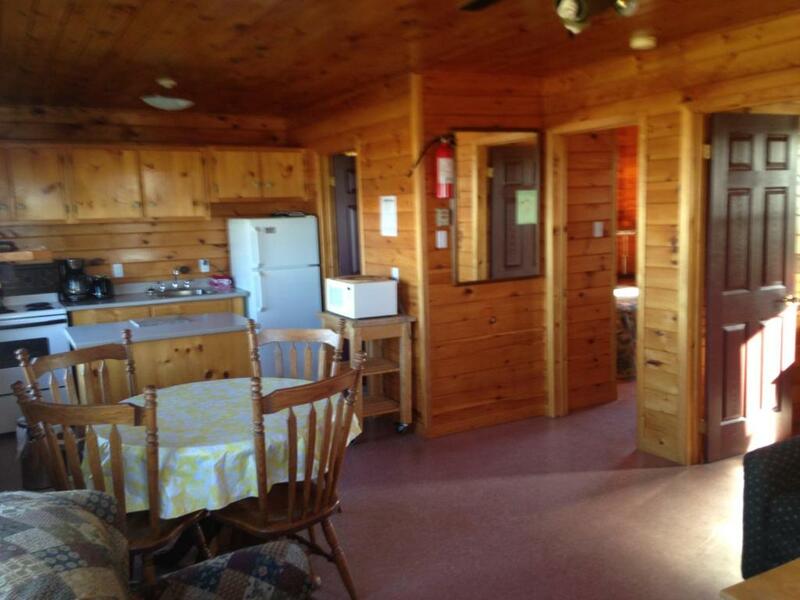 The property is located 20 minutes from Antigonish, A great location for the business traveller, weekend getaway or family vacation. Cottage number 2 was terrific - 2 bedeand and very spacious! Bring your own pillow and this becomes a paradise! Lovely people! If you like to chat (or listen), then this is the place for you! This place is awesome. Owned and operated by 2 of the nicest people you could ever meet. They even gave us some freshly picked blue-berries as a road-snack the next am. We made a nice little campfire in the evening and just loved the cottage. We were hauling a trailer with 3 motorcycles and Leila was very accommodating as to where we could park. We saw three bald eagles and a couple of deer. The kitchen was awesome as we brought food and cooks our own breakfast every morning. I would stay here again! What a gem! 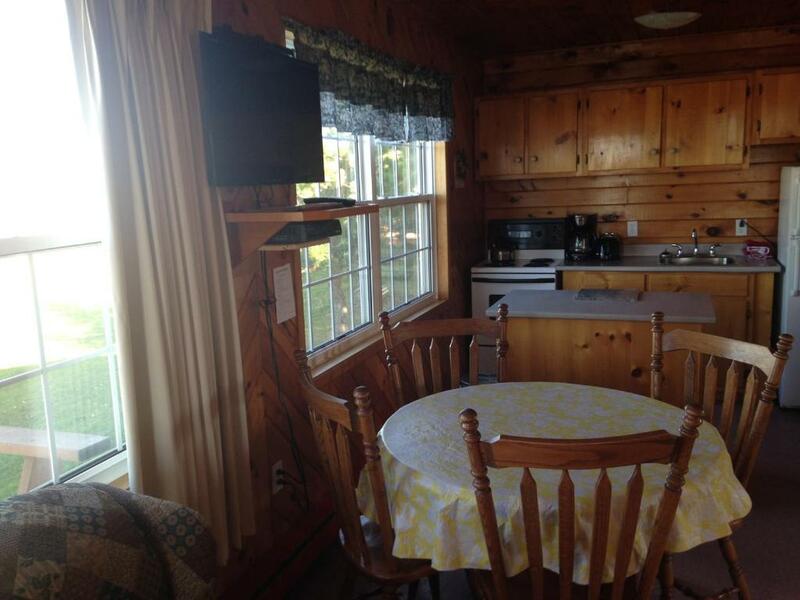 Everything is waiting for you at the cottage. They have thought of everything...even binoculars, and there is lots to see on this beautiful property. This is not your average stop along the way. Absolutely loved it! 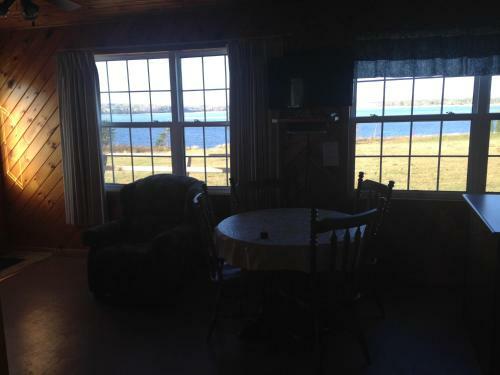 The location and the view of the cottage is absolutely amazing and spectacular! Definitely a strong recommendation! Anything was perfect. Lots of bird watching. Beautiful sunsets. 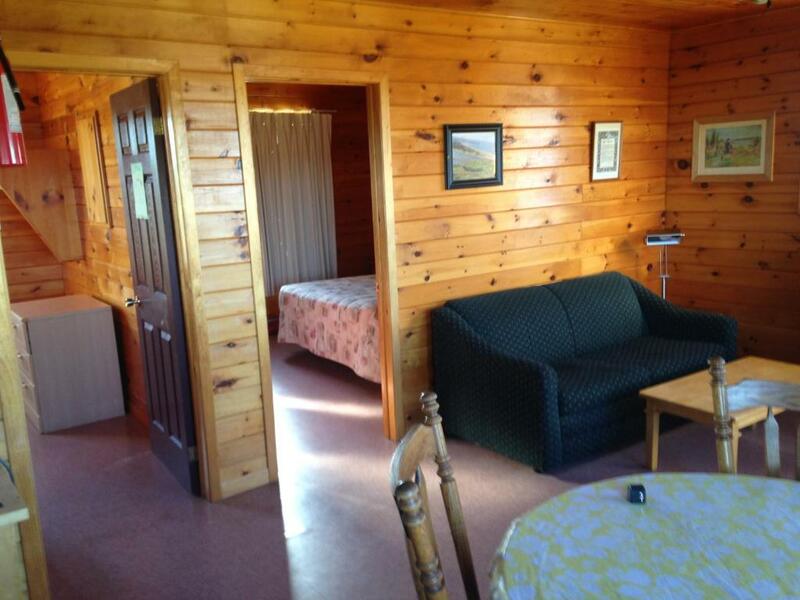 Lock in a great price for Sea'scape Cottages - rated 8.8 by recent guests. Just 550 yards from the beach, this 160 acre property boasts ocean views. 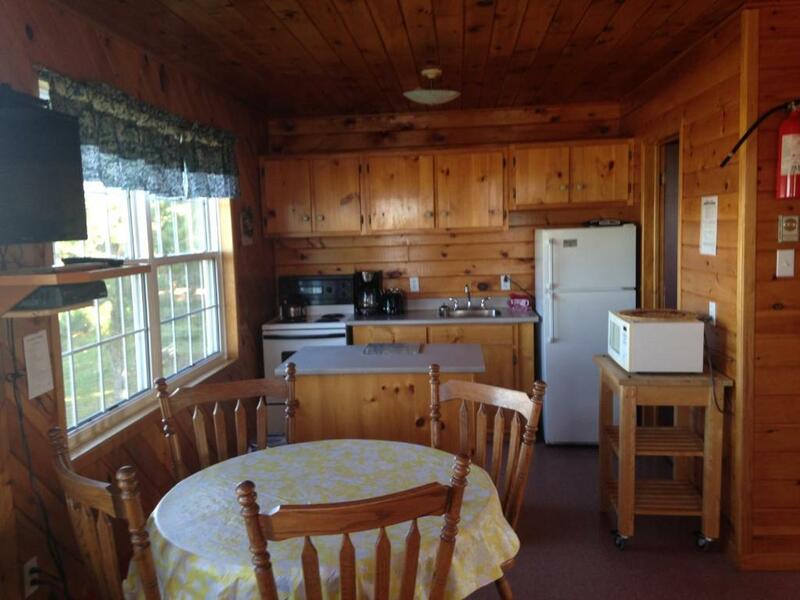 Kitchen or kitchenette facilities are offered in all cottages. Free Wi-Fi is included. Antigonish is 14.9 miles away. 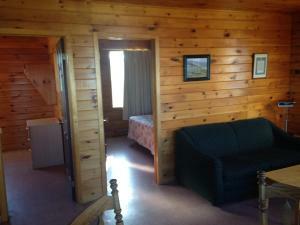 Each wood furnished cottage at Sea'scape Cottages features a lounge with a satellite TV. An en suite bathroom is provided. A deck or a patio is included in every cottage. BBQ facilities and a fire pit are provided for guest use at Cottages Sea'scape. Canoeing, kayaking and fishing can be arranged on-site. 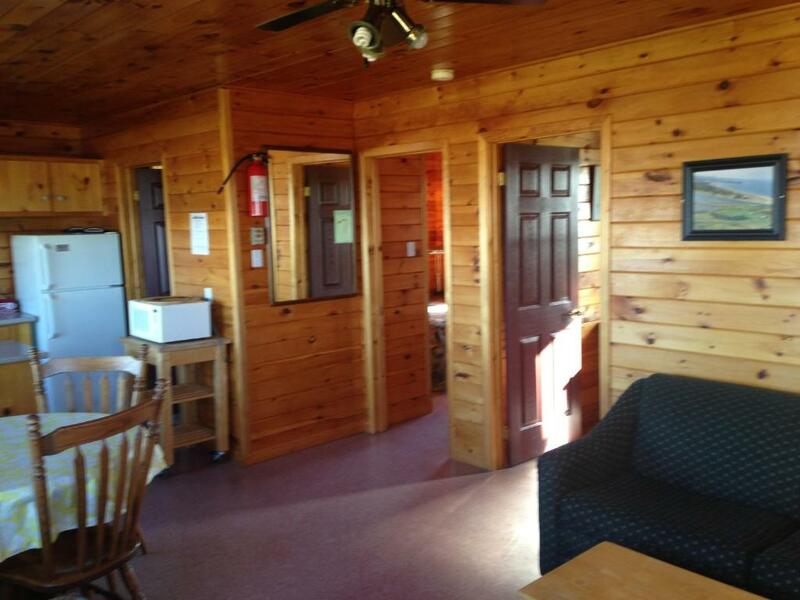 Antigonish Golf and Country Club is 9.9 miles from this property. Bayfield Beach Provincial Park is 5 minutes’ drive away. This property also has one of the best-rated locations in Bayfield! Guests are happier about it compared to other properties in the area. 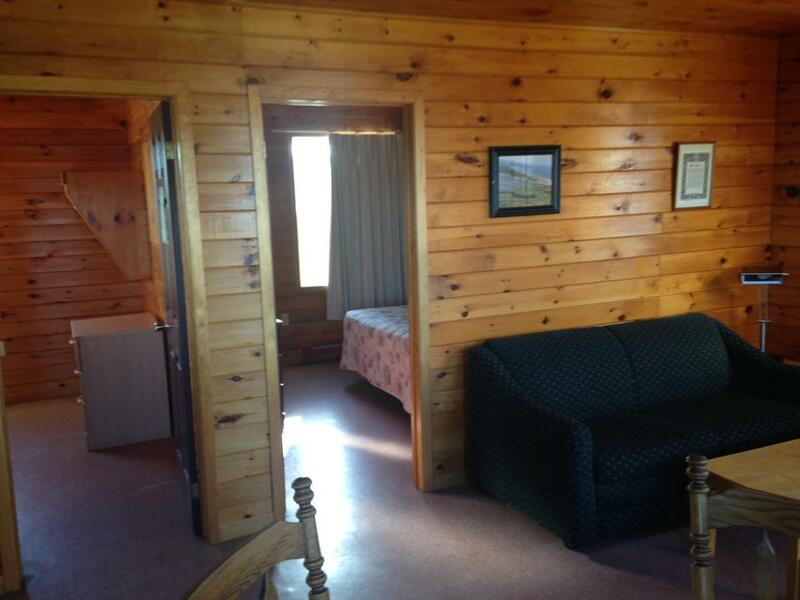 This property is also rated for the best value in Bayfield! Guests are getting more for their money when compared to other properties in this city. Sea'scape Cottages has been welcoming Booking.com guests since 12 Aug 2013. When would you like to stay at Sea'scape Cottages? A kitchen and dining area are featured in this cottage. A seating area offers a satellite TV. Free Wi-Fi is included. A terrace boasts sea views. We have a 150 acre coastal property adjacent to a provincial park. Lots of birdwatching a very ecological property for nature lovers.We are surrounded by beaches and walking trails. The drive of the trans canada is worthwhile for the peace and tranquility . 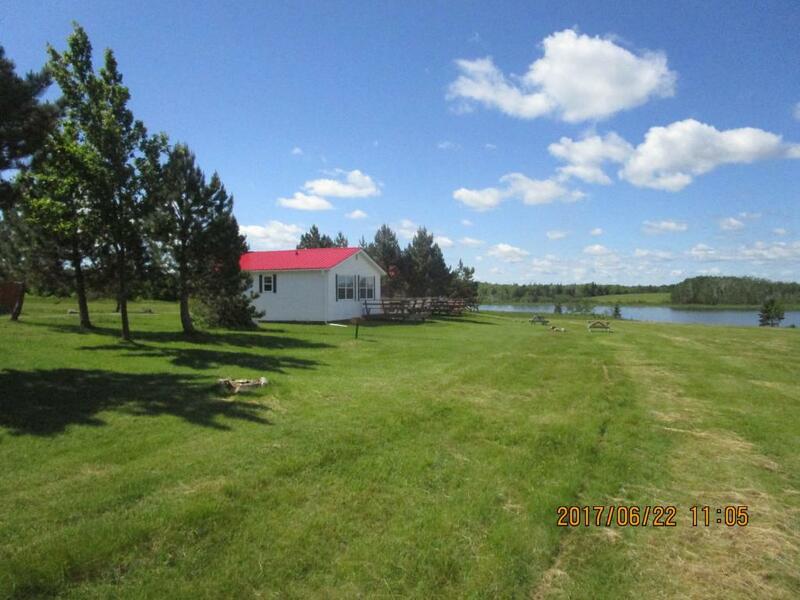 We live in a rural area surrounded by beaches and two provincial parks with boardwalks and beach. We are 17 km from Antigonish where we do our grocery shopping and get other services hospitals, garages restaurants etc. Mother Webbs is a steak house and is 7 km from our property. When lobster is in season you can purchase them at the Bayfield lobster pound and watch the boats as they come in from their catch. There are a few art galleries in the area,also we have a great farmers market. House rules Sea'scape Cottages takes special requests - add in the next step! Sea&#39;scape Cottages accepts these cards and reserves the right to temporarily hold an amount prior to arrival. Sea'scape Cottages accepts these cards and reserves the right to temporarily hold an amount prior to arrival. Please note, guests arriving with pets will be charged a security deposit at check-in which will be refunded at the end of the stay pending possible damages. Please inform Sea'scape Cottages in advance of your expected arrival time. You can use the Special Requests box when booking, or contact the property directly with the contact details provided in your confirmation. No problems. Owners warn you to bring food as there are no shops nearby. The door lock didn't work very well. The thinnest pillows i have ever seen. Our necks were killing us because of the wafer thin pillows - another night would have killed my neck! Cute rustic cottages, lovely location with spectacular views. Leila & Frank were incredible hosts and wonderful to deal with, felt like we were staying with family. Wonderful experience, can't wait to return! Our hosts were very friendly and helpful. Our view of the river mouth/ocean was beautiful- daily Eagles and water birds. Excellent beaches nearby. Amenities basic, but clean, well-functioning. Insect repellent had been left- we used it! We'd definitely stay again. 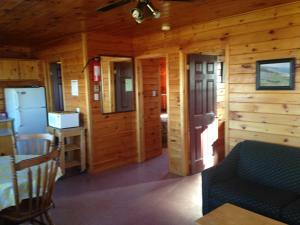 We rented two cottages for our family and had a wonderful time. Picnic tables for dinners outside. Place for campfire, wood provided for a reasonable price and delivered to our fire pit. Shower was a bit small but definitely tolerable. Everything!!! We love it here! The peace and quiet. The beautiful beaches. Lots of walking. Our hosts were the best.